Our Encoders and Decoders are able to deliver high quality, low-latency broadcast services, running as apps on standard IT hardware. Both turnkey solutions or bring-your-own-hardware options are available. Where CPU and chassis allow, you can combine any of our other apps such as Intercom or ASI processing on the same device. This means you can build multi-purpose broadcast equipment, moving away from the “one-box-one-job” world. 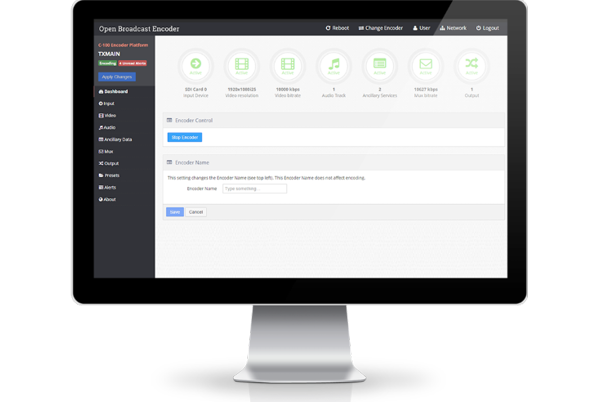 All of our products are managed via a powerful UI or SNMP and have native support for Uncompressed IP. 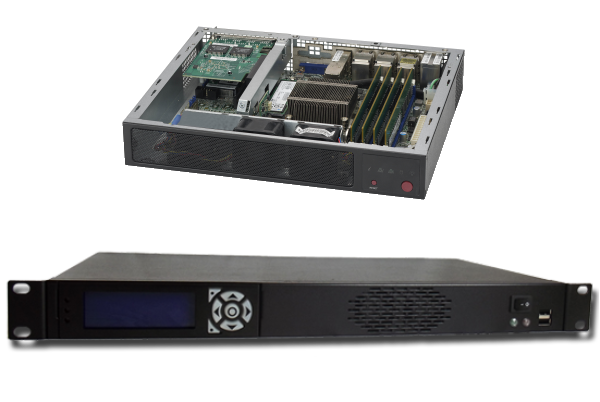 The OBE C-100 Encoder and Decoder supports high-quality, low-latency news, sport and channel contribution. At a much lower-cost than comparable solutions, the C-100 allows flexible deployment of contribution services in pure software or on a wide variety of high density chassis. The C-200 is the platform that proves software can be used to deliver premium broadcast content without breaking the bank. Already delivering ultra-high value content to millions around the globe, in pristine quality and the lowest end-to-end latency in its class. As with all OBE products the C-200 platform is available as pure software for IT-centric deployments or as appliances for more traditional use-cases, all at a fraction of the cost of existing equipment, making the most of the savings provided by commodity equipment. 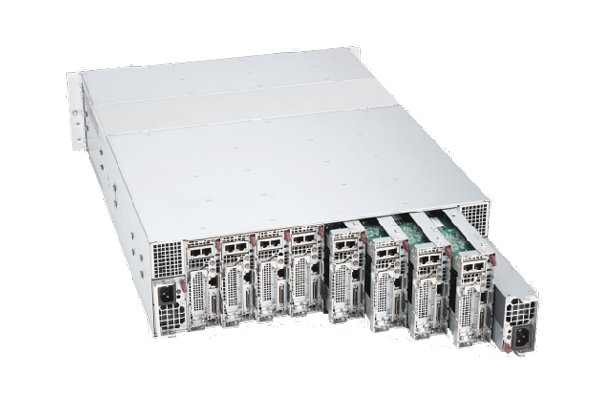 High Density decoding with eight decoders in 1U also means major reductions in space. The C-200 leads to drastic reductions in cost for remote-productions, allowing the quality/latency/bitrate configuration to be altered depending on the use-case with bitrates ranging from 1 to 150 Mbps. The D-100 targets a wide range of distribution applications with full support for ancillary data delivering HD / SD services on commodity hardware giving customers unrivalled flexibility.